Through funding from the William Penn Foundation, the University of Delaware Water Resources Center with the Delaware Nature Society and partners will work together to implement the Clean Water Campaign and Clean Water Alliance. 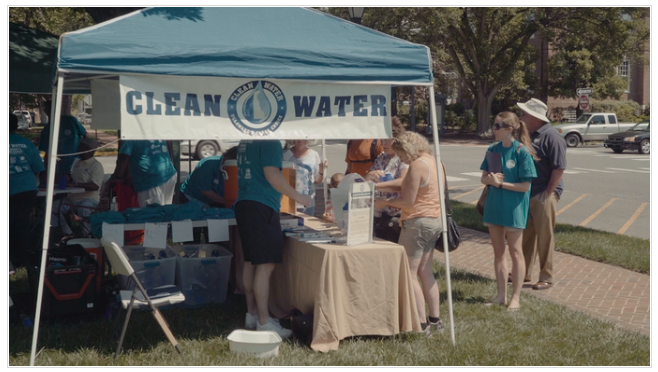 The Delaware Clean Water Alliance is a broad-based coalition of organizations and stakeholders across the state working to secure funding for clean water initiatives. The Alliance is working together to improve water quality across the state and to secure dedicated funding for clean water. View the Clean Water Rally Video below.